To Reach Higher. To Find Truth. To Find More. Freemasonry is the world’s oldest and largest fraternity. It is comprised of adult men (18+) of good character from every country, religion, race, age, income, education, and opinion, who believe in a Supreme Being. Its body of knowledge and system of ethics is based on the belief that each man has a responsibility to improve himself while being devoted to his family, faith, country, and fraternity. From its earliest days, charity has been the most visible Masonic activity. Freemasons have always been devoted to caring for disadvantaged children, the sick and the elderly. In fact, Masons in North America give away approximately $3 million to national and local charities each day, of which more than 70% is directed toward the general public. Masons are also actively involved in a great deal of community volunteer work. Fellowship, friendship & community are key components of anyone’s life. 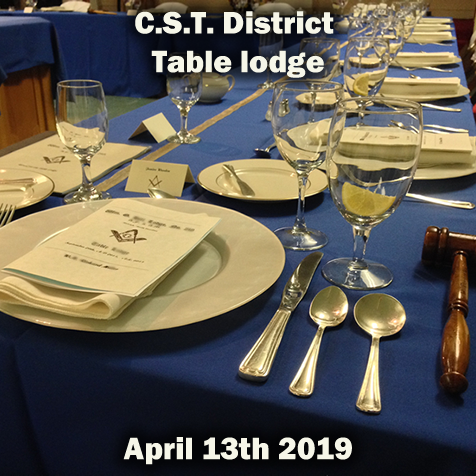 By attending Masonic Lodge meetings and learning from your fellow Masons, you’ll strengthen the bonds of fellowship as you join together with like-minded men who share ideals of both a moral and metaphysical nature. You’ll enjoy the friendship of other Masons in the community, and you’ll be welcomed as a “brother” by Masons everywhere in the world. Freemasonry also promises that should you ever be overtaken by misfortune, sickness, or adversity through no fault of your own, the hands of our great fraternity will be stretched forth to aid and assist you. Masons come from all walks of life: accountants, teachers, office workers, laborers — you name it. Freemasonry is the world’s oldest and largest fraternity. It is comprised of adult men (18+) of good character from every country, religion, race, age, income, education, and opinion. Its body of knowledge and system of ethics is based on the belief that each man has a responsibility to improve himself while being devoted to his family, his faith, his country, and his fraternity. When you become a Mason, you become part of an ancient tradition that spans centuries. You’ll share the values of the great men who founded the United States: Men who believed in the brotherhood of man and the ideals expressed in the U.S. Constitution. Being a Mason is about a father helping his son make better decisions; a business leader striving to bring morality to the workplace; a thoughtful man learning to work through tough issues in his life. What is the typical life of a Mason? It’s a question we get a lot from men who are deciding if they’d like to join the craft. The real answer is: There is no “typical” life of a Mason. Masons come from all walks of life — from Corporate CEOs to city bus drivers, from commodities brokers to auto mechanics. What unifies Masons is not where we come from or what we do for a living, but rather what we aspire to be. Being a Mason is about a father helping his son make better decisions; a business leader striving to bring morality to the workplace; a thoughtful man learning to work through tough issues in his life.Throughout a Mason’s life, fellowship and friendship is a key component, as well as community service. The typical Mason wants to continue to grow as a man and to benefit society. 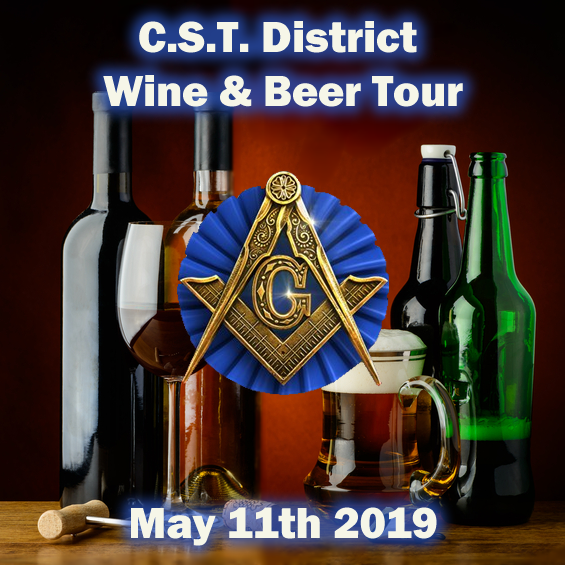 If you don’t know a Mason, You may click the button below and someone can contact you or you can just use the Lodge Locator in the Upper Right-hand corner to find a lodge near you — the Brothers will be happy to meet with you for an informational session. 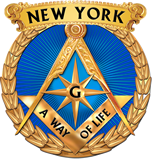 The Grand Lodge of New York welcomes those qualified men who are interested in the possibility of joining our ranks — to become a member of a Fraternity whose members and principles have shaped our country and our history. Men 18 and older who believe in a Supreme Being and meet the qualifications and standards for membership are eligible to petition a Lodge.